Remaking of a classic certainly has its success inherited or so one would imagine. Not everyone agrees with the idea of an already extraordinary masterpiece being remade. Crafted from a century old work of fiction about a topic that has been exhausted many times over makes us wonder if there is interest enough to bring it around again. This classic is a favorite among western enthusiasts all over the world. 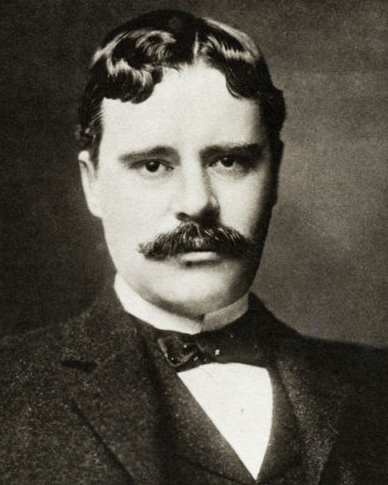 The original novel written by Owen Wister back in 1902 unleashed a different story about the western frontier through the eyes of a Wyoming ranch foreman who came from the east. The Virginian is a story clearly written with flair like no other and because the main character is never given a surname the drama sparks mystery as well as adventures to its ever growing audience. Films are recreated with a few variations to the story Wister told, but based on the same lifestyle found in 1885 Wyoming. The cowboy adventures give interest to those seeking western drama. It is great family entertainment. One of Wister’s famous lines is, “When you call me that smile.” Most of the films including the television version will use this quote in one way or another. Pennsylvanian Owen Wister actually visited Wyoming and came away with a collection of ideas to put together a very unique western novel. The Virginian, the Horseman of the Plains gets even better with age and it stands the test of time getting remade over and over again. In 1914, a 55 minute, silent black and white film based on Owen Wister’s novel, The Virginian starring Dustin Farnum was created. Dustin Farnum was a star who brought this story to life on Broadway a decade earlier with great success. The original story with the original characters took Wister’s work to the next level. The Virginian (Dustin Farnum) meets all kinds of chaos as he runs the big Wyoming spread near Medicine Bow for Judge Henry. He gains respect and trust among those around him. He courts the local school teacher Molly (Winifred Kingston) and falls in love. Cattle drives, horses, gun fights and plain old wide open spaces bring the cowboy life to be seen as spectacular. The Virginian battles cattle rustlers led by a villain called Trampas (William Elmer). Trampas lures in the Virginian’s close friend Steve (Jack Johnston) who can’t resist his hands on easy money. Steve knows the punishment and what will likely happen if he isn’t careful. As hard an ordeal as it is, the Virginian is forced to do the unthinkable and hang his best friend who was caught in the act of stealing beef. Steve does not blame the Virginian. In 1923, another silent black and white picture, but slightly longer version starring Kenneth Harlan as the Virginian, expands the story to include the young Virginian to be shot in the back by Trampas (Russell Simpson) the rustler and be nursed back to health by his love interest, Molly (Florence Vidor). This is followed by wedding plans. Steve (Pat O’Malley) still gets hung and more trouble unfolds but the drama is in close touch with the original story. Judge Henry is played by Milton Ross in this film. In 1929, The Virginian is seen for the first time as a motion picture with sound. What a change for the viewing audience. 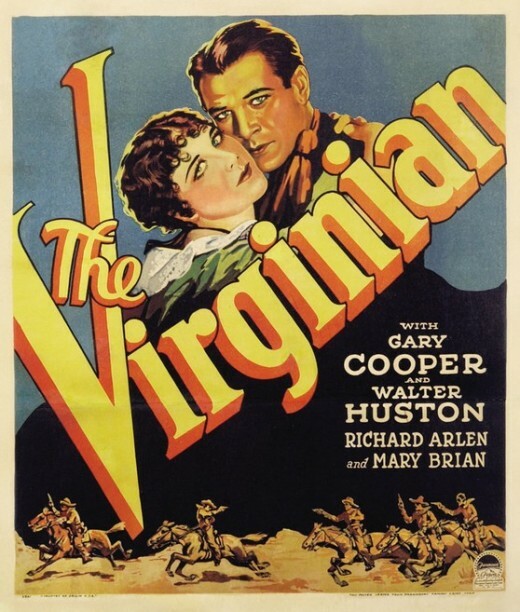 The Virginian is played by Gary Cooper, Trampas by Walter Huston, Steve by Richard Arlen, Judge Henry by E.H. Calvert and Molly by Mary Brian. The story line is much like the past films with only a few variations. Another movie remade with great success. In 1946, The Virginian (Joel McCrea) comes to the big screen in black and white which has since been transformed into living color. 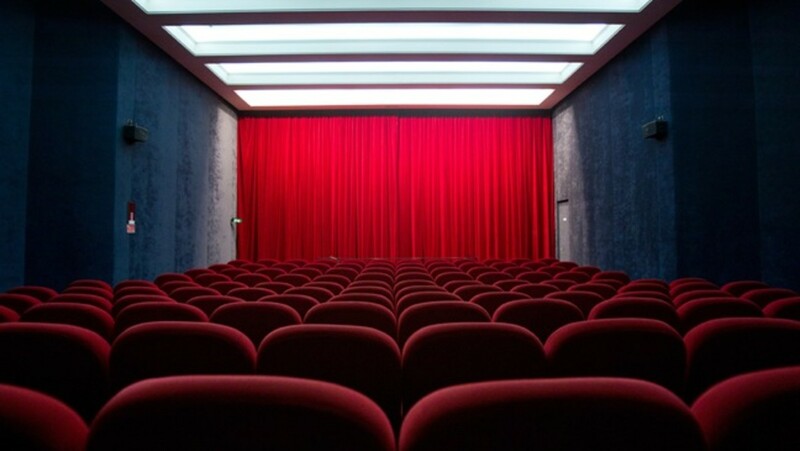 Entertainment takes on a whole new meaning. 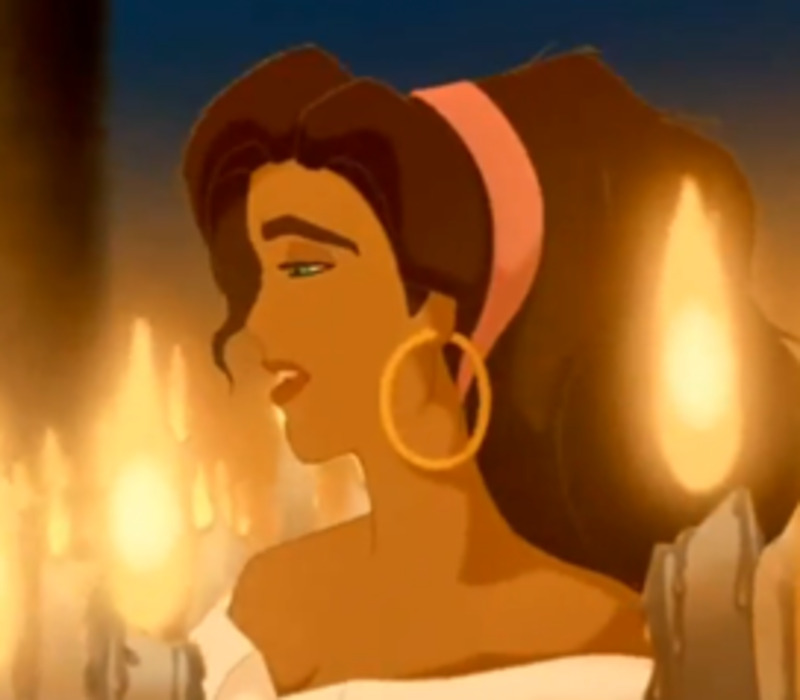 The story is much like those in the past, but film makers have gotten much better. With new technology the illusion of the real west comes to life giving Wister’s tale an added attraction. Joel McCrea is the Virginian. Trampas (Brian Donlevy) is still the main villain and Steve (Sonny Turfs) still betrays his friend’s (the Virginian’s) trust by joining the cattle thieves resulting in a hanging. Judge Henry (Willard Robertson) presence is kept pretty much in the back ground. The love story is slightly different because Molly (Barbara Britton) and the Virginian don’t quite see eye to eye as this story begins with her meeting him and his friend Steve. The tough cowboy image gets in the way. Molly hates violence and she gives her intended a rough time. Love prevails for a happy ending as they ride off to start their new life as man and wife. 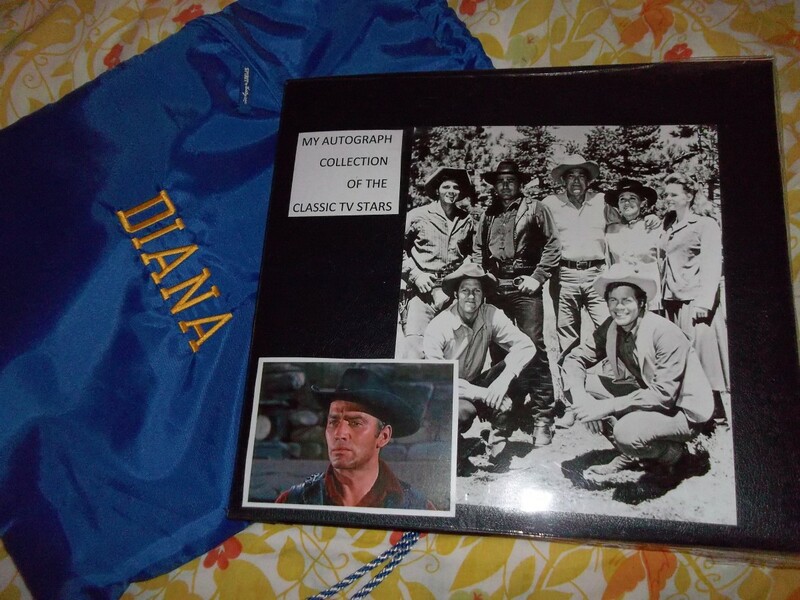 In 1958 television brings westerns to a great platform with a special more dedicated group of viewers. The Virginian becomes a weekly series. James Drury stars as the Virginian. It is on Sunday night for thirteen weeks and before it gets underway to entertain the American family it is canceled for some unclear reason. Lucky for us this will not be the last try. The year was 1962 and the short lived fame of the 1958’s television version of the Virginian once again makes the attempt to launch a series of the popular story. Again James Drury stars as the Virginian, this time it is a successful run for nine years. Movie size episodes are on television every week. The original story is intact, but the television writers mix things up for an element truly meant for family viewing. Violence is mild and Trampas (Doug McClure) has a different image than the book. The television writers make him a top hand and valuable player leaving him in the entire run of the show. The Steve (Gary Clarke) character is still a good friend to the Virginian, but this time he remains a faithful cowhand until he is written out of the series as the years go by. Judge Henry now is Judge Henry Garth (Lee J. Cobb) and he now has a child, Betsy Garth (Roberta Shore) to bring a family feel to the show. In this story Molly Wood (Pippa Scott) is a newspaper woman and not a school teacher. She is love interest to the Virginian, but is killed off in the show before any real romance occurs. They can’t be hitching up these handsome cowboys or they fear losing half their audiences interest, meaning the female attention. As the years go by the Virginian and Trampas are the only remnant of Wiser’s characters still in the story. The television ranch name differs from the book and instead of Sunk Creek it is called Shiloh named for the place of a famous Civil War battle in Virginia. Shiloh ranch changes owners and characters over and over. Jump ahead to the year 2000 and its time to once again put the Virginian on the big screen. Same storyline as the novel and the Virginian (Bill Pullman) with his sincere personality faces troubles of dealing with rights and wrongs. Trampas (Colm Feore) is once again the villain out to do no good. Steve (John Savage) betrays his trust and in the midst of it all the Virginian must choose the right thing to do without drawing bad attention to his beloved Molly’s (Diane Lane) reputation. Judge Henry is played by Harris Yulin. A special cameo appearance by James Drury (television’s Virginian) as a rider makes this retold story a real hit. It is 2014, yet another take on this old classic makes a successful attempt to entertain the western lovers in a new way. 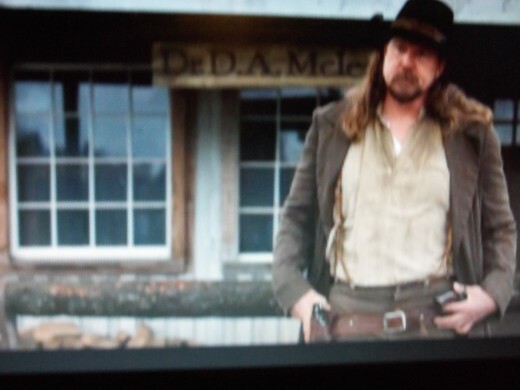 Our lead man the Virginian (Trace Atkins), tries his talent as an actor. It could mean success putting a well known country singer in this particular role. The storyline is blown way out of proportion because in this tale the Virginian who is called South throughout the picture is said to have come to Judge Henry (Ron Perlman) as a child and is raised to be the big cattleman’s protector and serves as his ranch foreman. The father image rules and South is forced into many gun fights against villains like the Judge wishes. As in the original story, the local school teacher Molly (Victoria Pratt) becomes the Virginian’s love interest. She helps convince him along with the help of a writer, Owen Walton (Brenden Penny) from the east looking to explode the misuse on cattle rustlers to show that violence and bloodshed is not the answer. Laws are needed to see fair sentences are given to proven thieves. No longer should men take the law into their own hands no matter what the crime. With only a light mention of a Trampas character and no Steve, this version of the Virginian is surprisingly different from the rest. The biggest surprise is at the end when a corrupted Judge Henry shows his real colors and the Virginian aka South is forced to fight against him. Molly comes to the rescue with a vengeance and claims the Virginian’s love devoted to her. It has been well over a hundred years since its originality, but The Virginian story has been remade over with great success. How many times will we keep being awed by this fabulous story is an answer yet to be discovered. One thing for sure we know this will not be the last attempt. You just can’t beat the perfection found in a classic when it comes to family entertainment. So do yourself a favor and watch a blast from the past aired in a whole new light. Thank you, Eiddwen, for your kind comment. I grew up on these classics and still enjoy watching them today as a grandmother. A wonderful hub and from a little girl I have loved these Westerns and the old fashioned cowboys and Indians. A great read and thank you so much for sharing.